It's fun to mess around recording and manipulating sound. And it can be lucrative, too! I've recorded professional CDs, best-selling audiobooks, and lots of YouTube videos, and I've been an early adopter of many different flavors of music technology. Lately, I'm super stoked to get busy with my latest piece of tech, the BopPad. Learn more about me here. Electronics is a broad river of a topic with many tributaries. Tracks offered on the subject change based on interest. Check them out below. If you see a track of particular interest, shoot me an e-mail and we can probably get one going without much delay, as long as there is time in my schedule. I love teaching these subjects. 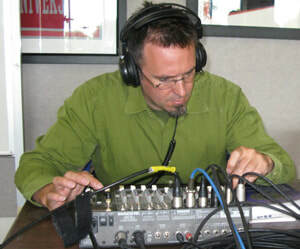 Recording Basics: Learn what you need to capture great sound for video or audio recordings. Not just for musicians! If you're thinking about recording an audiobook, uploading a YouTube video, or recording a podcast, this will be a helpful track! 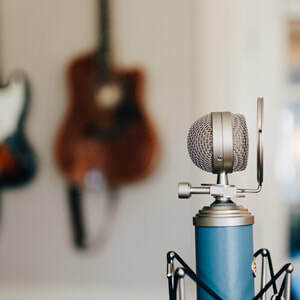 Practical, hands-on explorations of microphones (both dynamic and condenser), recording gear of various types including cables, stands, mixing boards, and the pop filter. 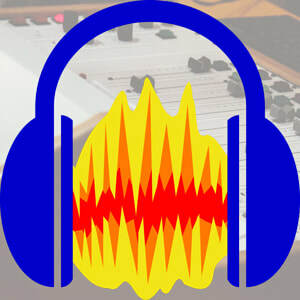 We'll take a look at some of the DAWs (digital audio workstations) available, with a focus on free or open source versions, especially Audacity and Garage Band. 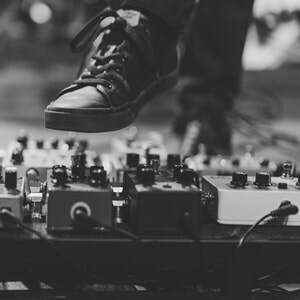 ​And we'll dig into recording levels and basic mixing techniques. Six sessions: 45 minutes, Twice weekly. 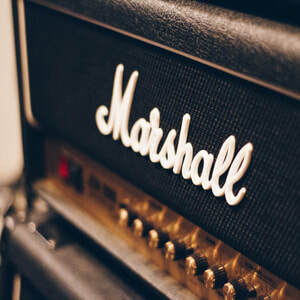 Amplification: Not just for guitarists!